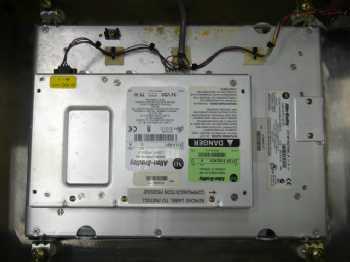 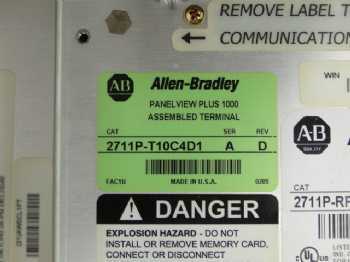 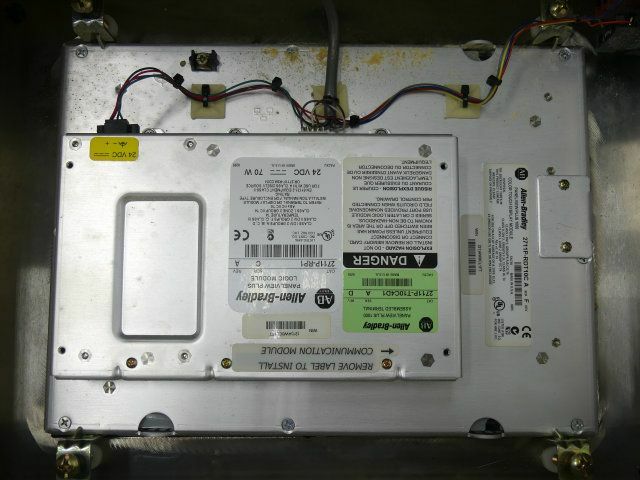 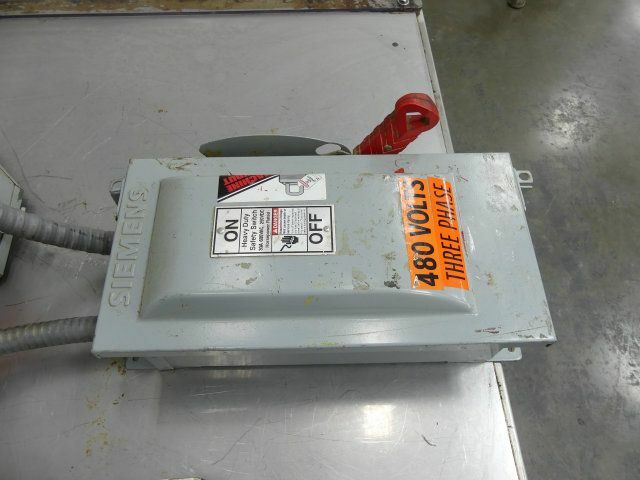 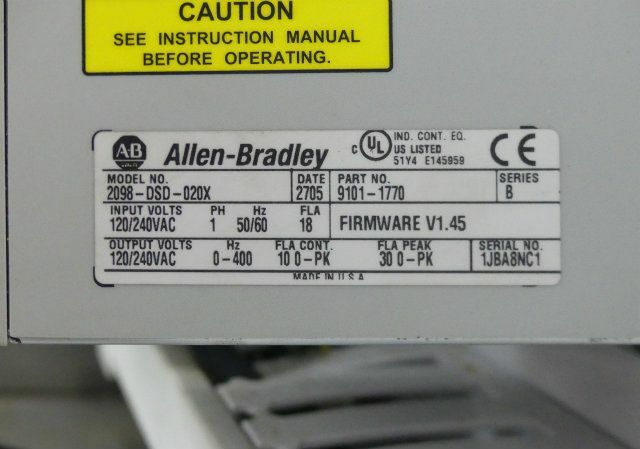 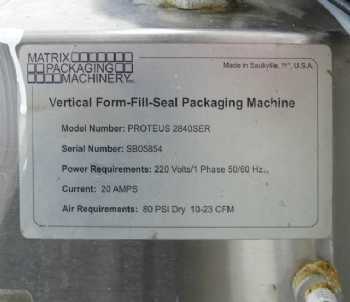 Having trouble viewing media for this Matrix Packaging Proteus 2840SER? 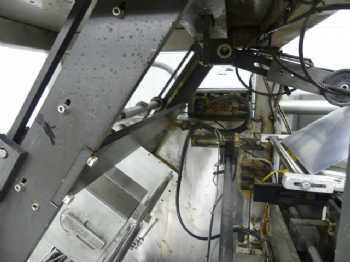 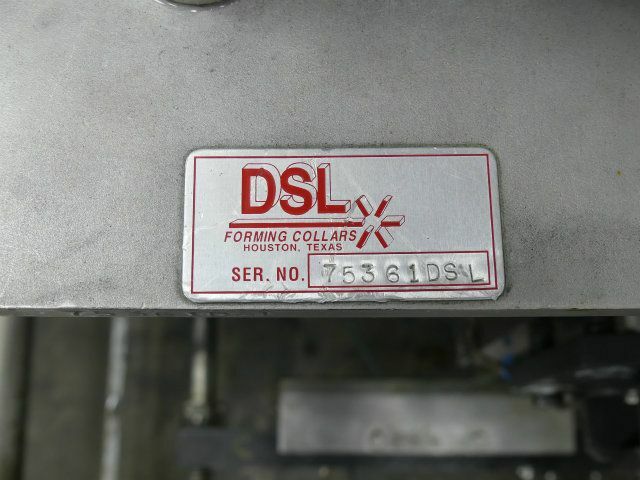 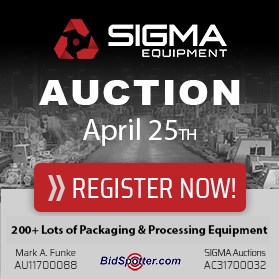 View all 152 Bagger Only VFFS units that SIGMA has available for purchase or rent. 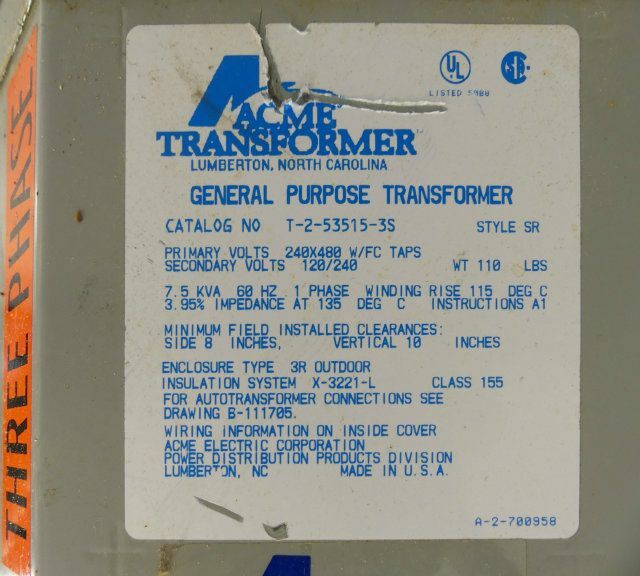 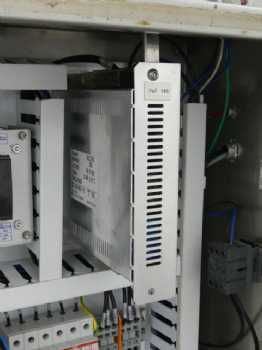 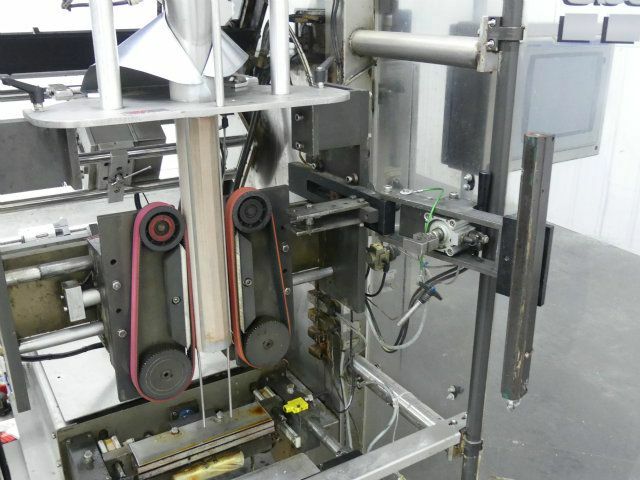 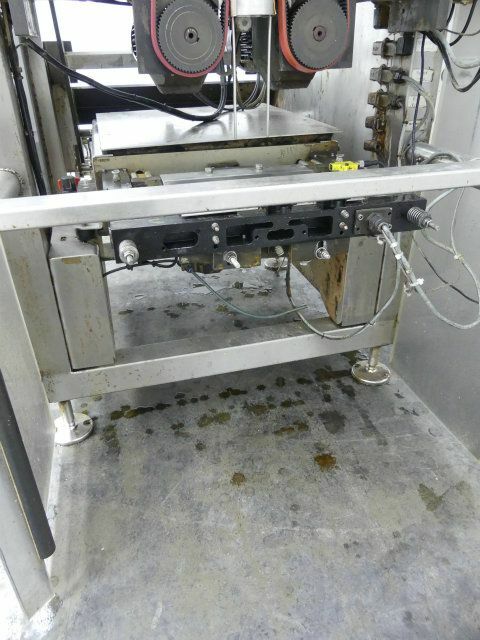 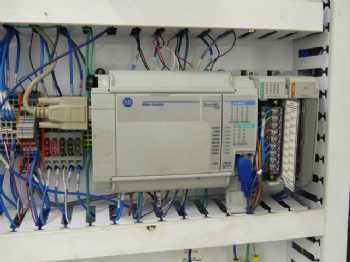 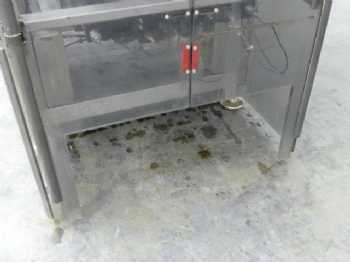 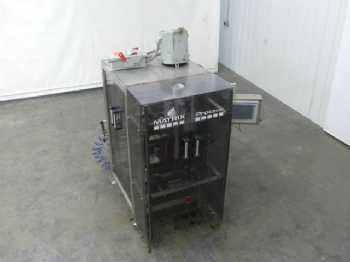 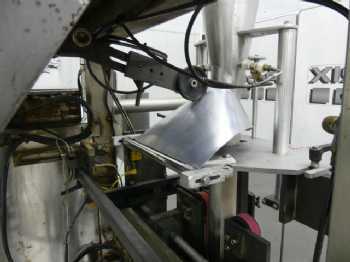 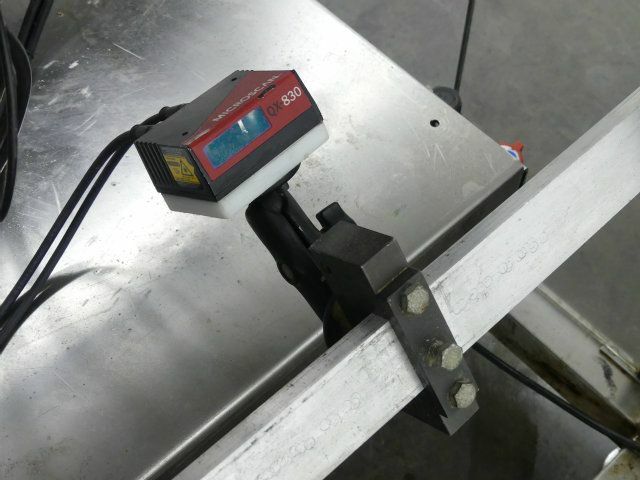 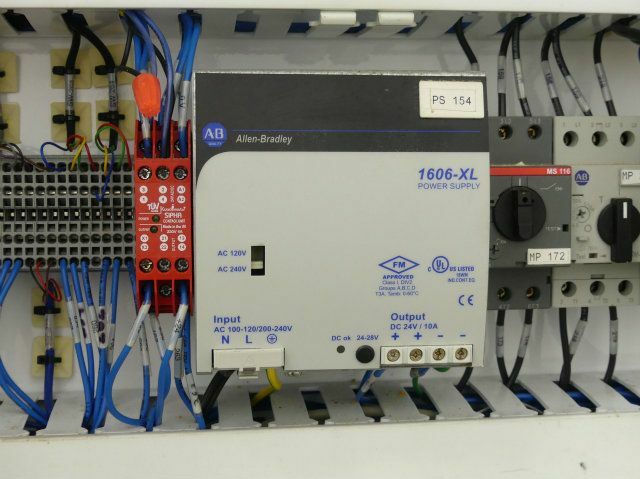 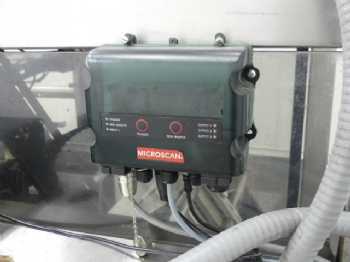 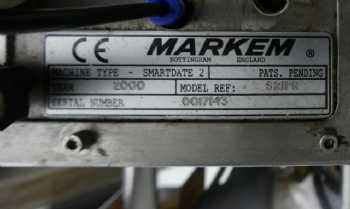 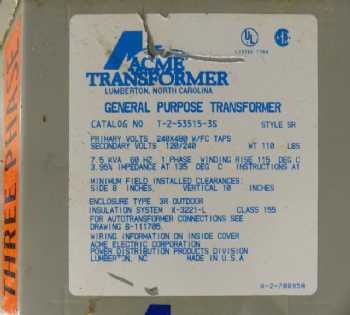 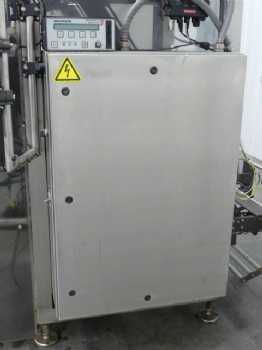 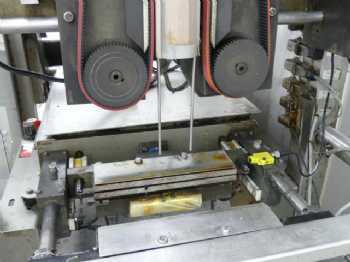 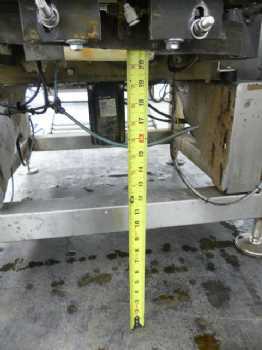 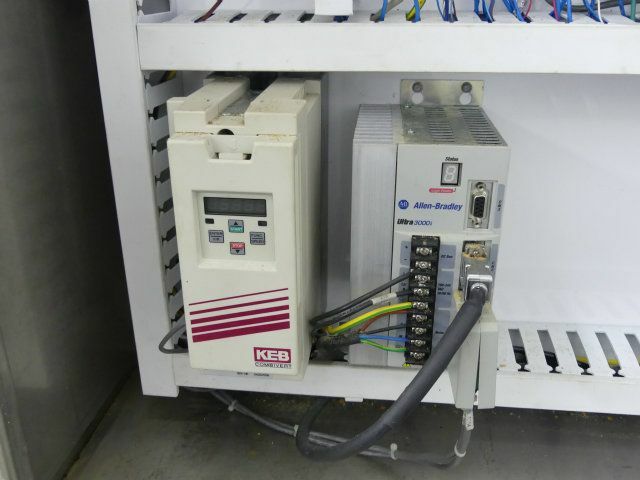 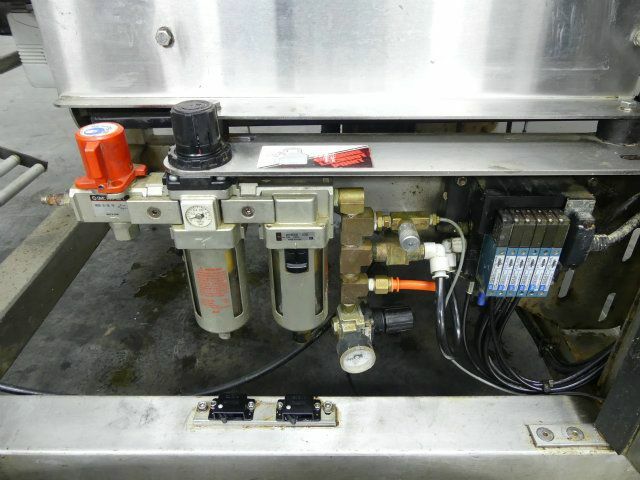 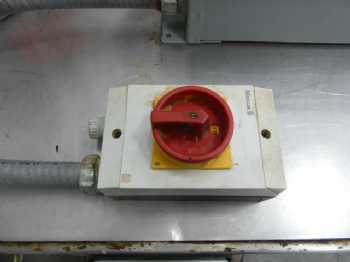 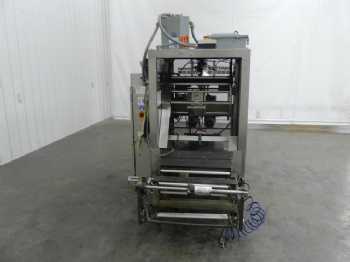 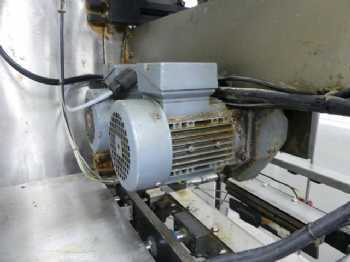 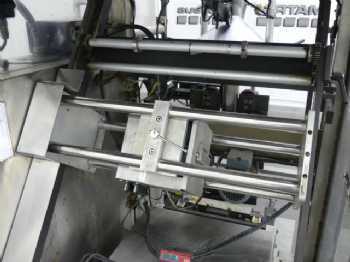 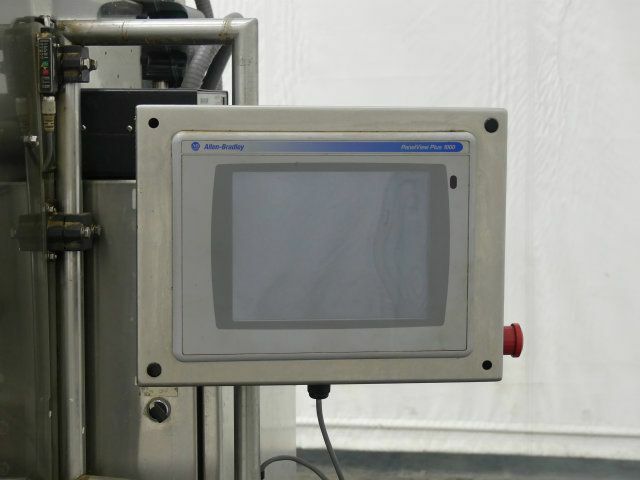 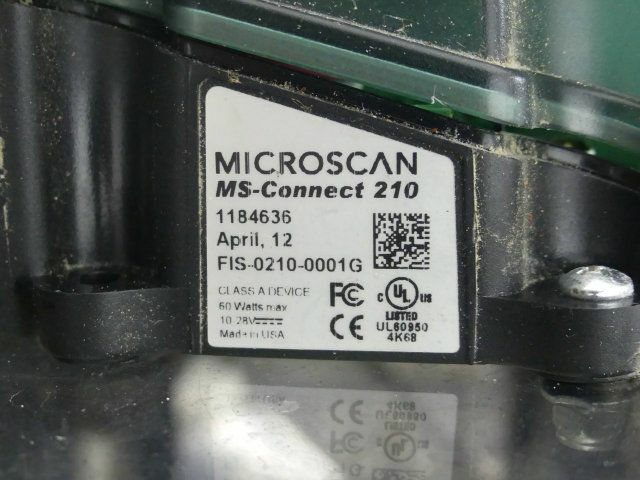 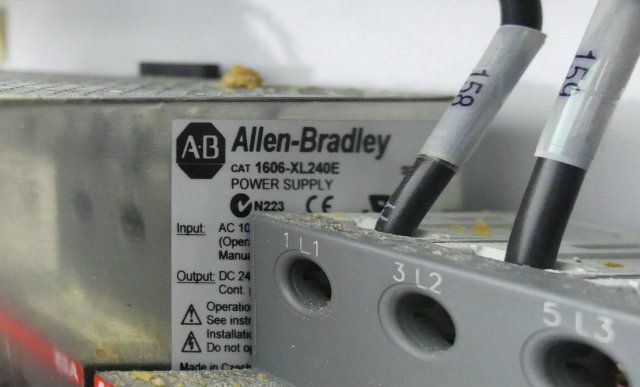 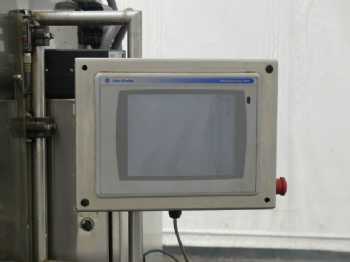 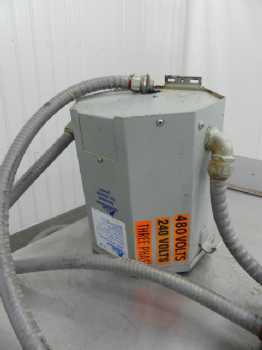 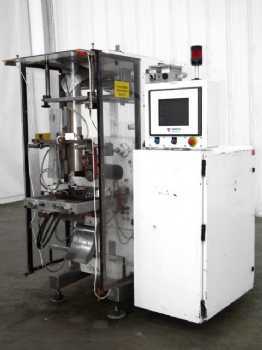 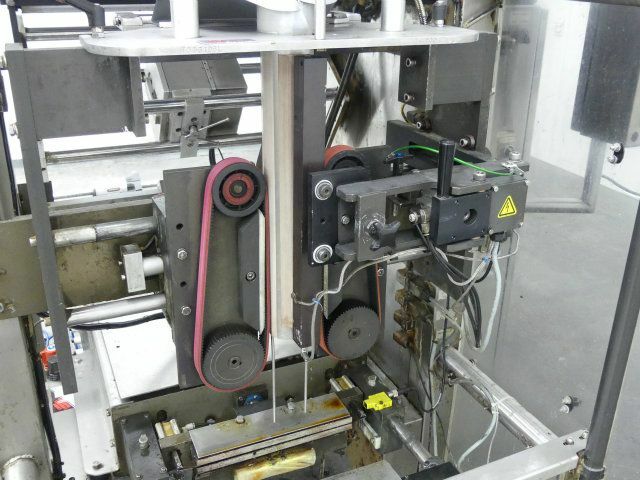 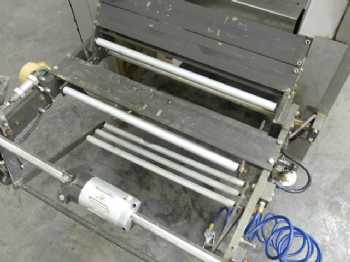 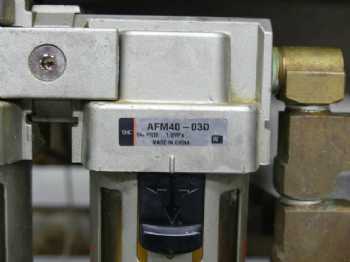 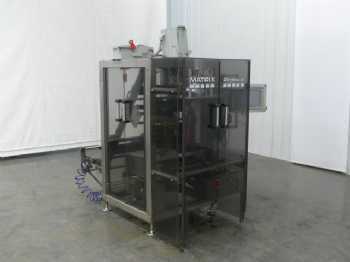 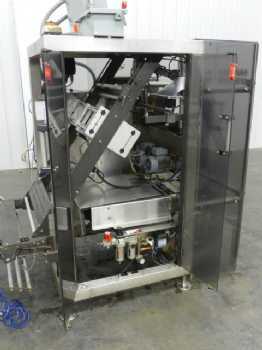 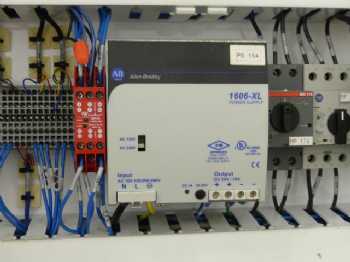 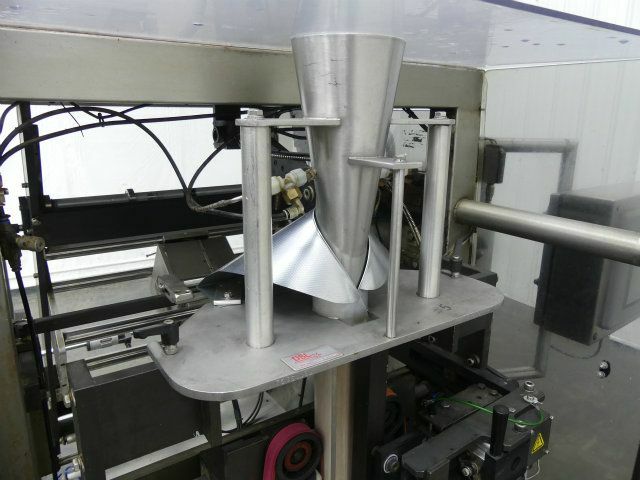 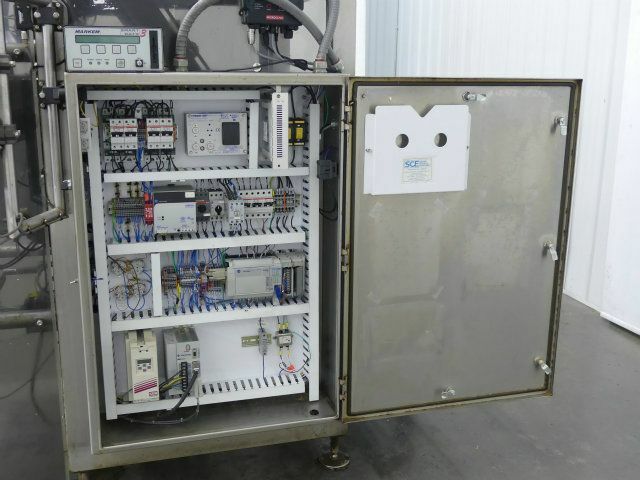 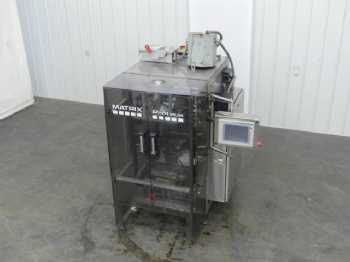 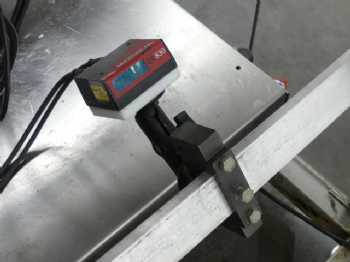 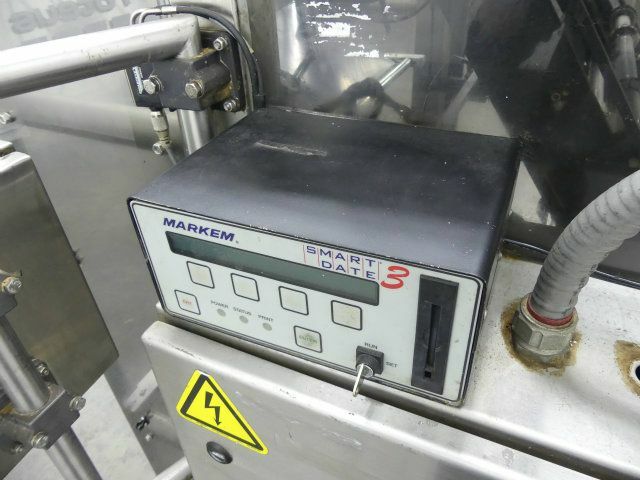 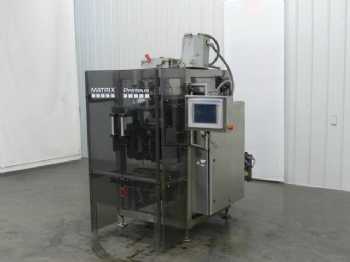 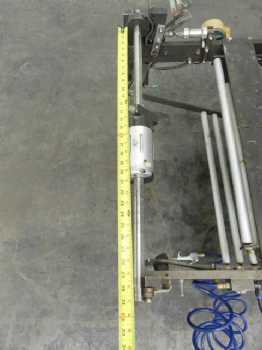 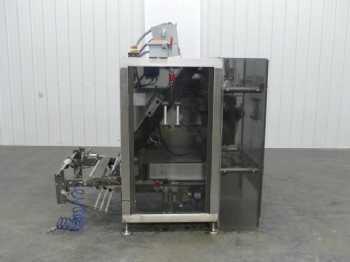 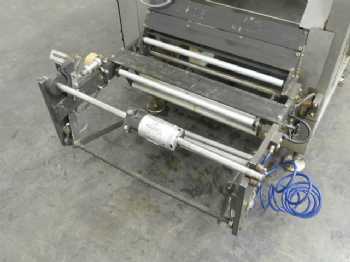 Do you have a Matrix Packaging Proteus 2840SER or similar equipment? 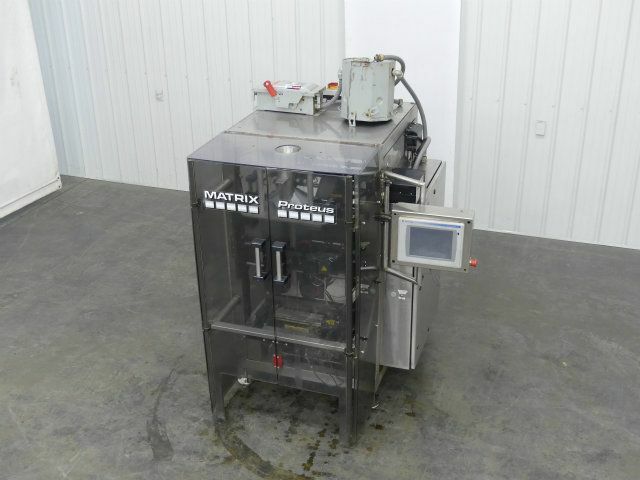 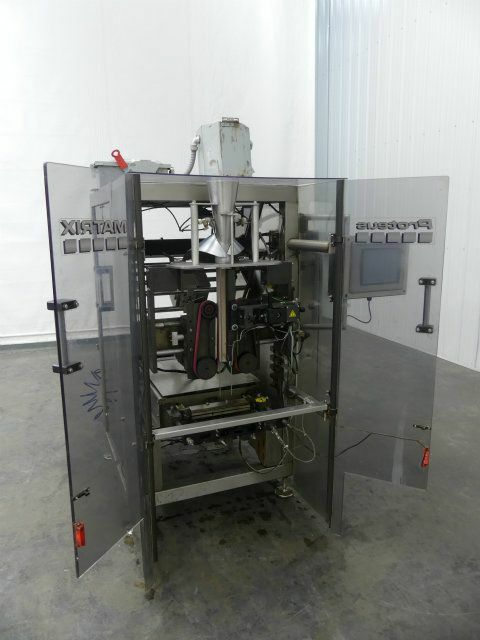 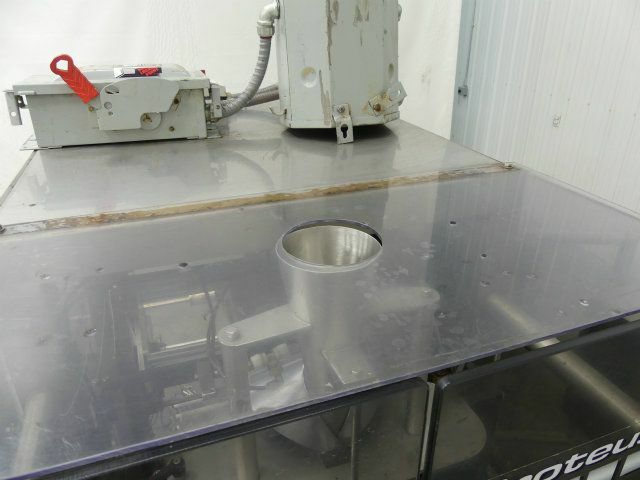 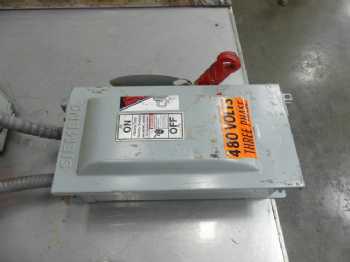 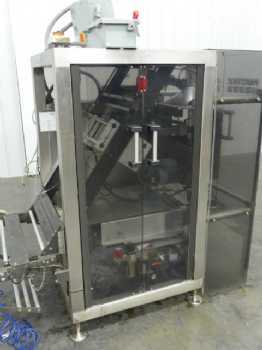 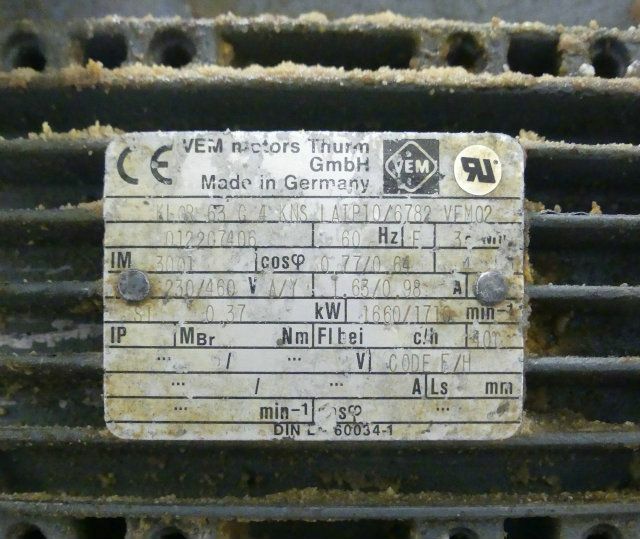 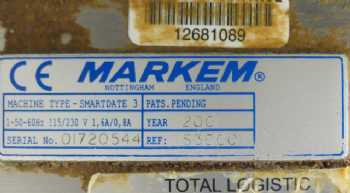 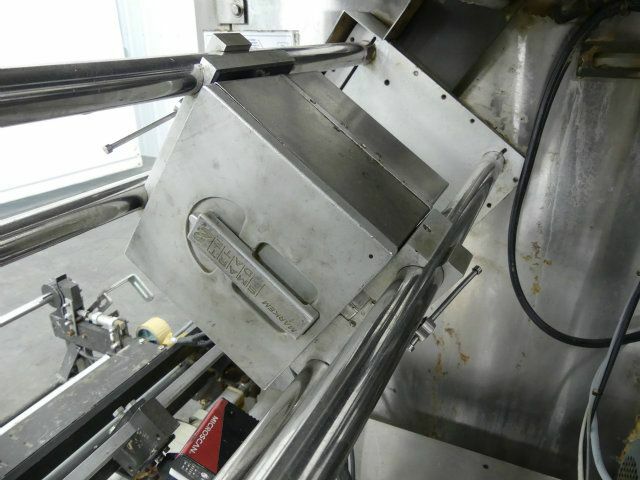 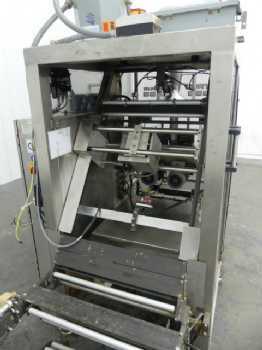 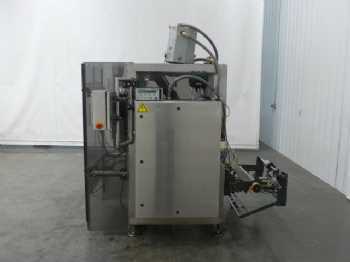 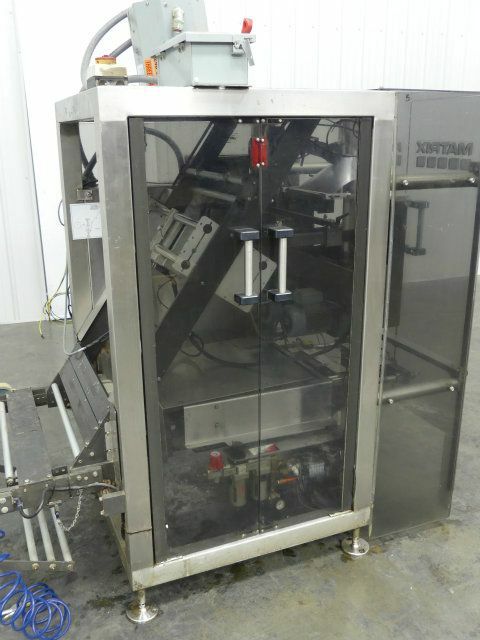 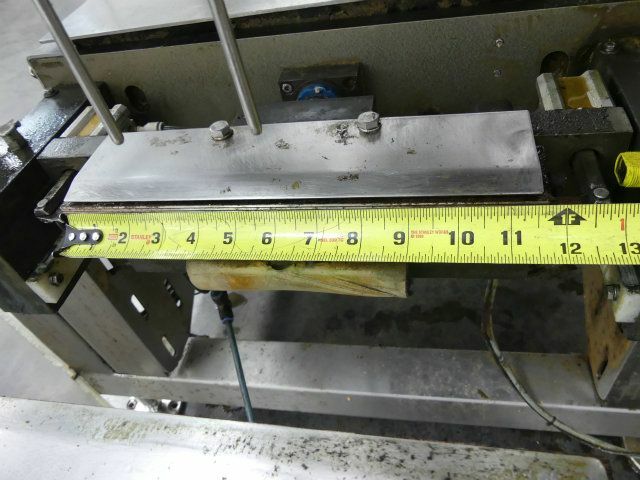 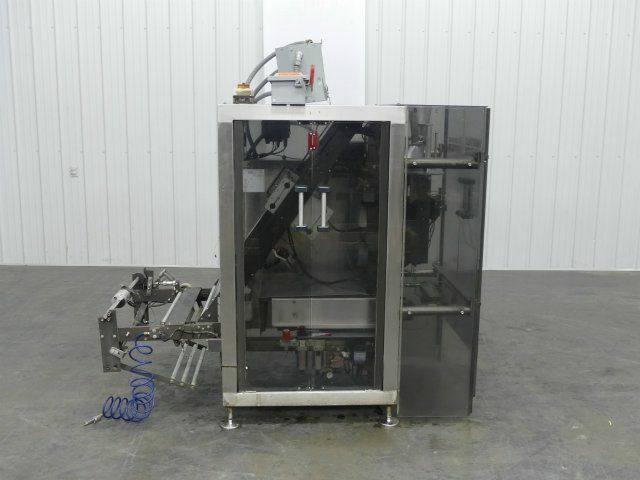 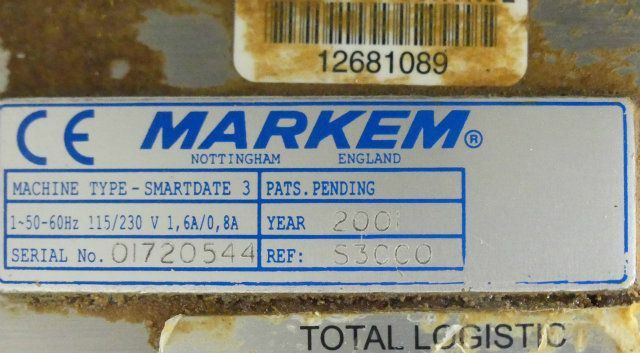 We are interested in clearing out your surplus equipment, from single items like this Matrix Proteus 2840SER Vertical Form Fill and Seal to entire manufacturing facilities. Have questions? 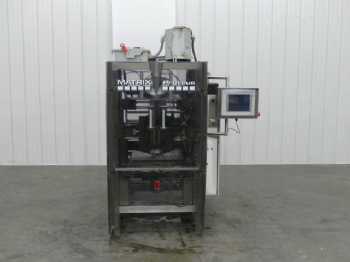 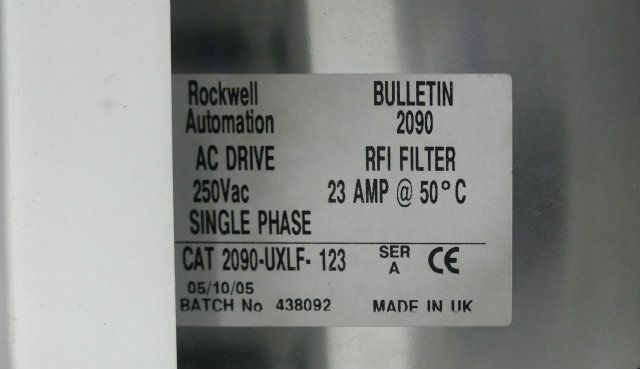 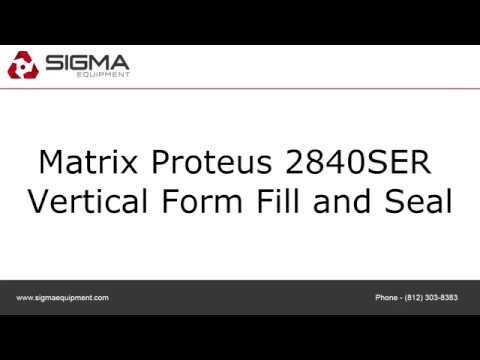 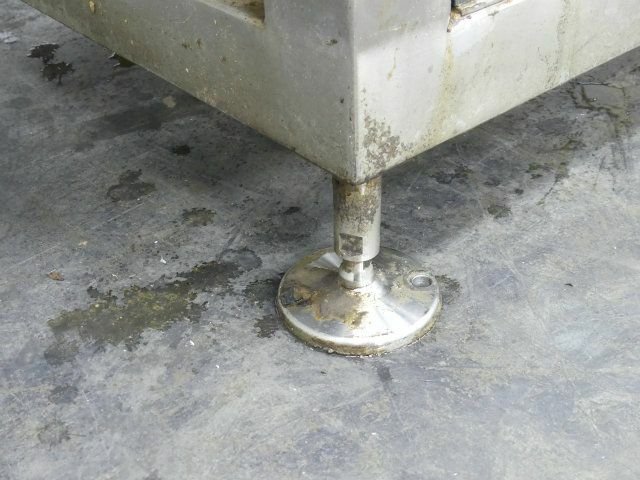 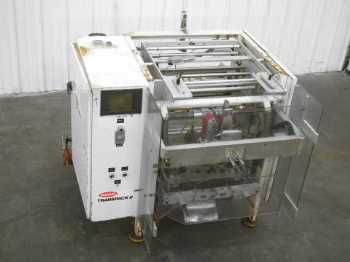 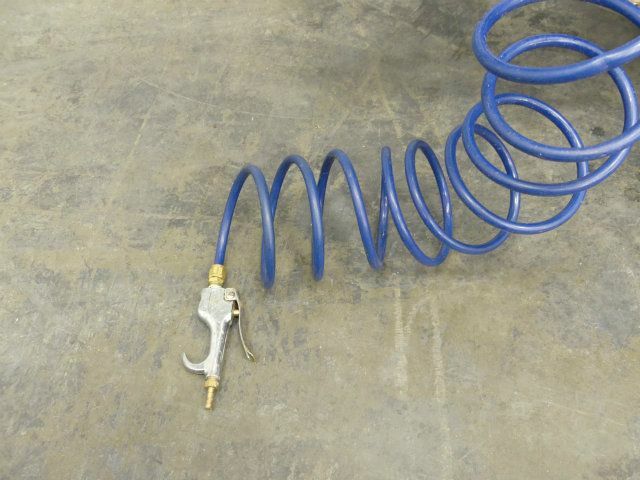 Need pricing on this Matrix Proteus 2840SER Vertical Form Fill and Seal?